Welcome back for another fine week! 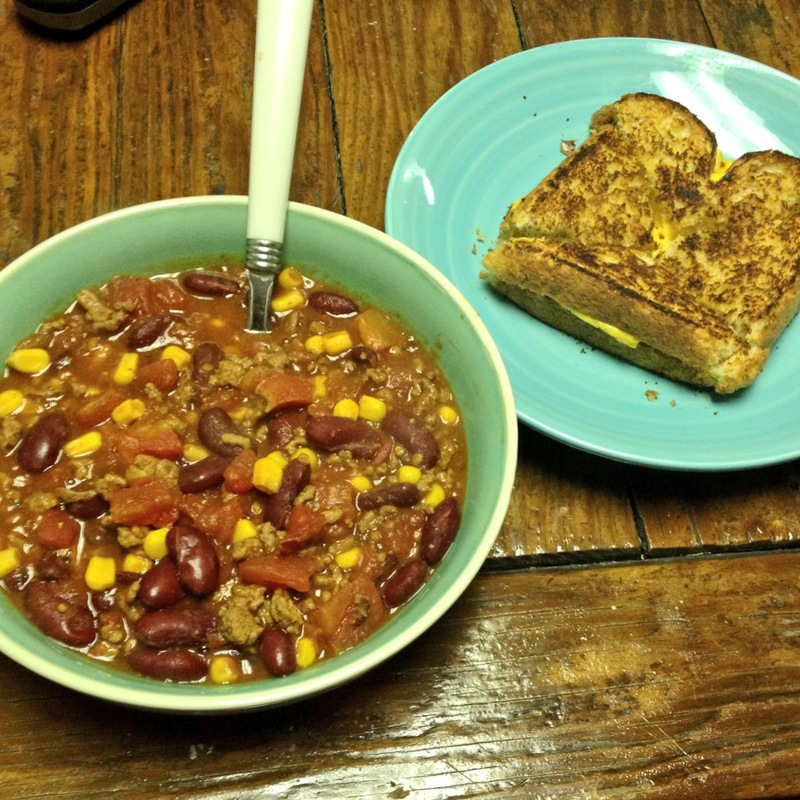 Made some delicious chili and grilled cheese. 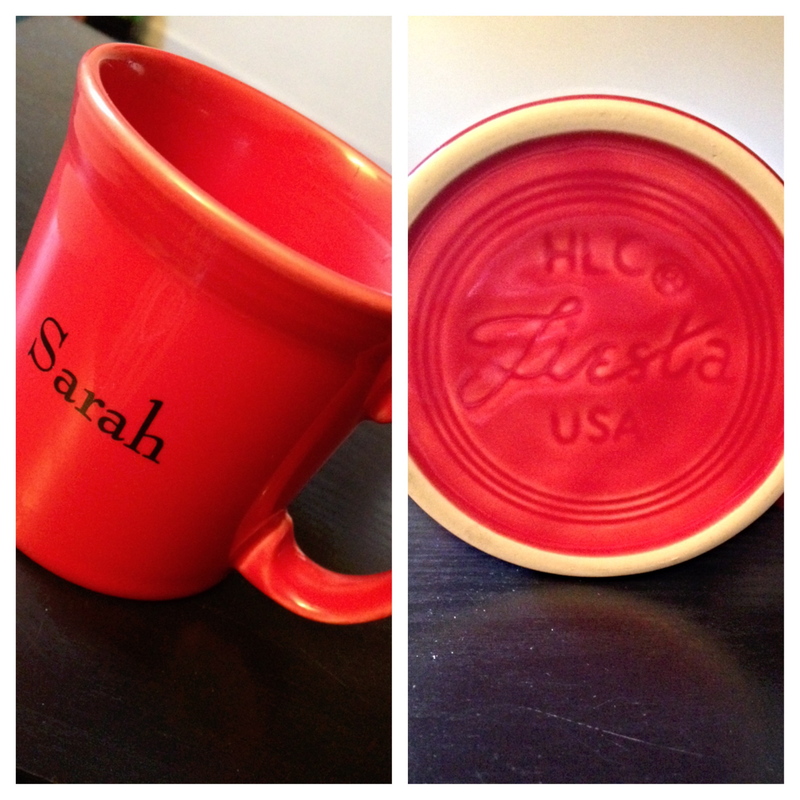 Lucky me, I received a personalized Fiesta mug from the wonderful people over at Homer Laughlin China Co.
Quick glimpse of an outfit post coming later this week. Finished binge watching season 3 of Homeland… mind blown. 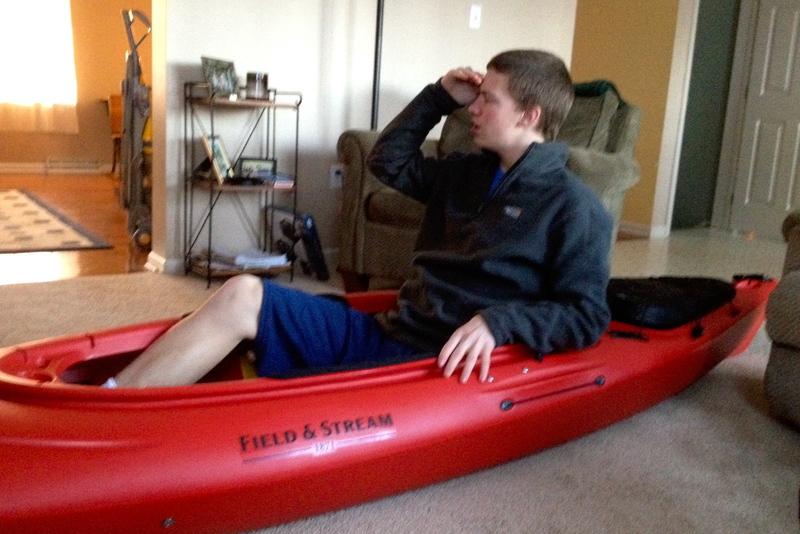 The family bought the first of two kayaks and Romey already paddled a 20 mile sojourn… such an explorer. Toured the Homer Laughlin China Co. facilities and learned how it’s all made. This weekend was filled with friends, food, and adventure. 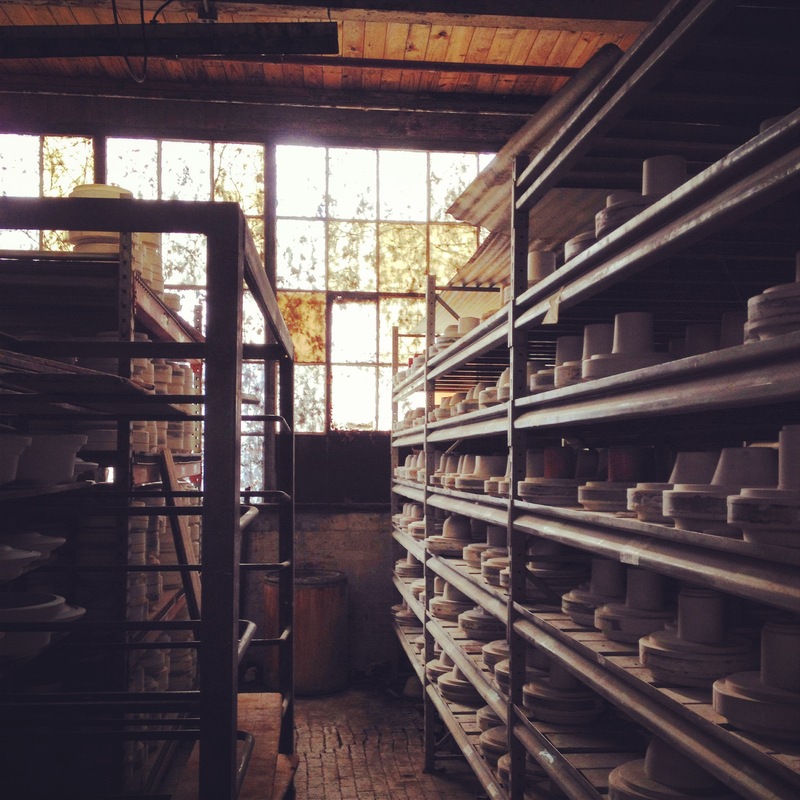 It started off with a trip to Newell, WV to visit the Homer Laughlin China plant where a few classmates and I toured the manufacturing process, their gorgeous showroom and learned a lot about the company. They even surprised us with personalized mugs! Big thank you to everyone there that made the trip so wonderful! Spent lots of time on the couch all snuggled up with warm tea to pass the cold snowy hours. A friend and I ventured to make homemade chili for the first time. I’ll admit, we did a pretty great job if I do say so myself. Add in a few meetings, time with friends and lots of dancing and we can call it a weekend. 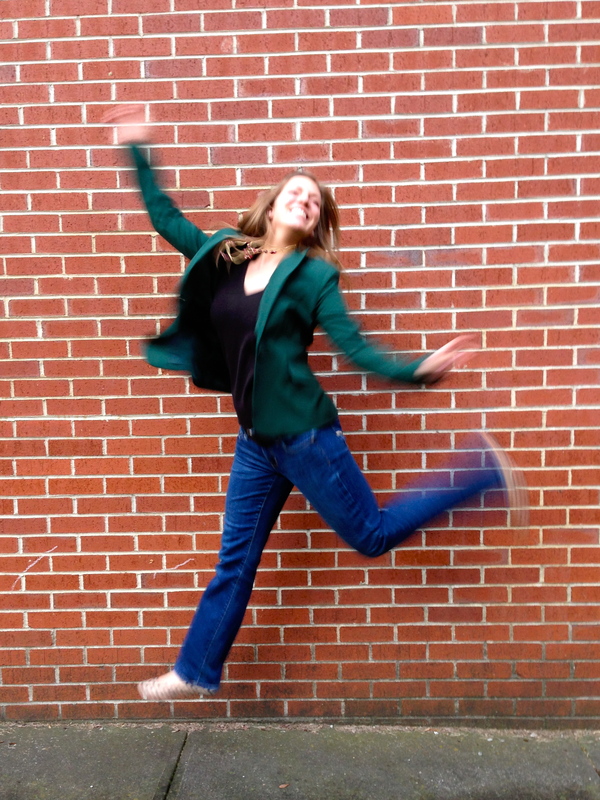 Hope you all are ready for a fantastic week! I’d love to hear how you spent your weekend!